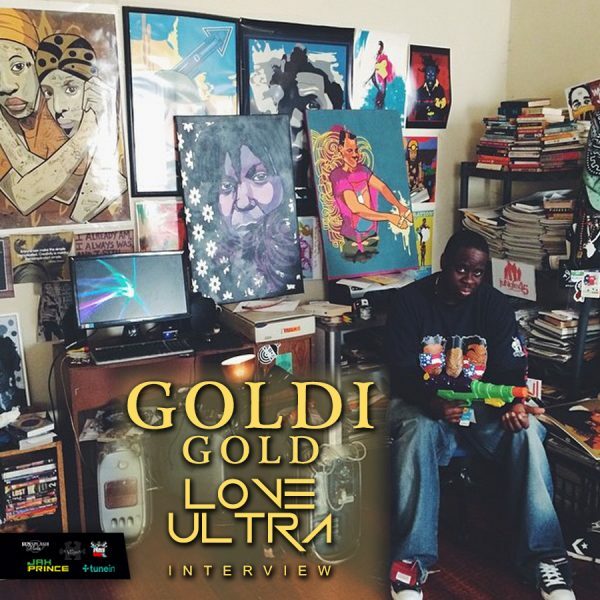 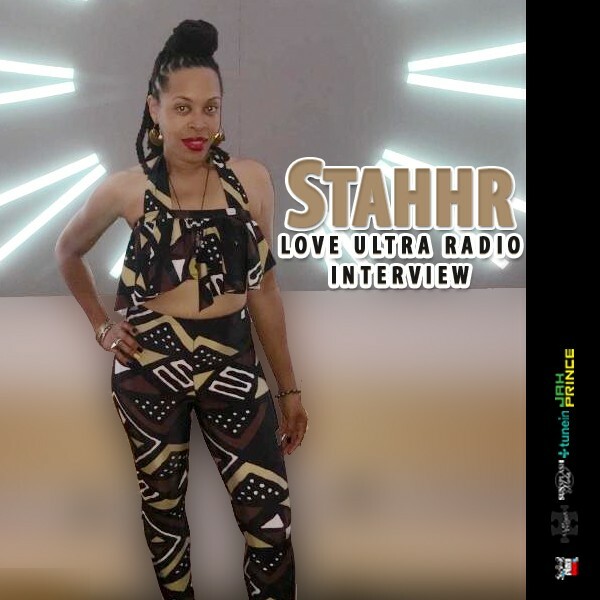 Love Ultra Radio caught up with MC, entrepreneur, mother, writer and artist Stahhr. 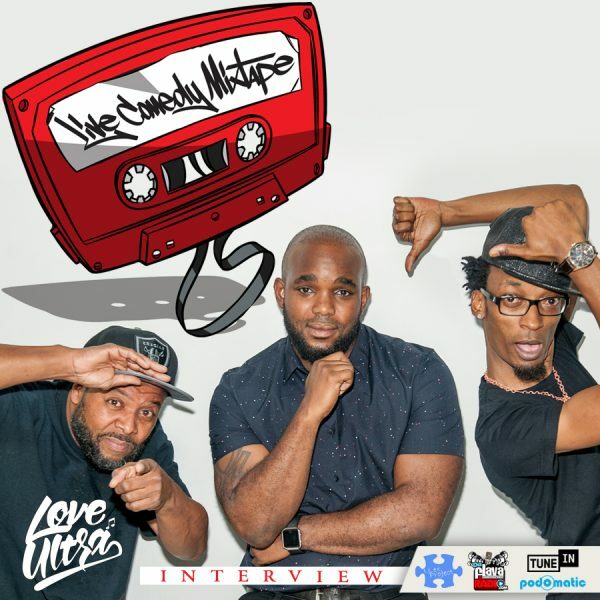 Find out when she wrote her first rhyme, what relationship is love/hate for her and some of the sacrifices that come with the music industry. Press play to hear why and where women are needed in the hip hop arena. 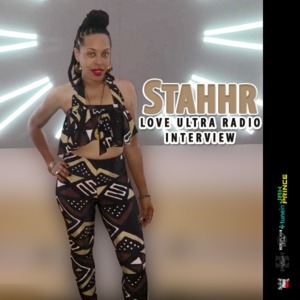 Mad props go out to Stahhr for taking some time with Love Ultra Radio.